Hundreds of weddings take place each week in picturesque locations throughout Melbourne. With many years of experience in Melbourne Wedding photography, our aim is to capture timeless and beautiful moments you’ll never forget. Pre-consultations prior to your wedding ensure that we exceed your expectations in every way possible. Our professional Melbourne Wedding photography team are versatile, friendly, and will adapt their creative style to suit your dream day. With expertise in various photography skill sets, our team provides you with the finest wedding photos ensuring 100% satisfaction, and we don’t stop until you’re happy. Send us a message today and let’s make great memories together! No matter the lighting, scenery, weather, clothing, poses, or expressions, we will be there to capture every moment for you. We commit ourselves to provide you with the highest quality service, photos, and a wedding of a lifetime. You can also contact us for a photo gallery crafted to your taste. We offer a mix of traditional and contemporary styles, with every little detail in the pictures. You can also customize different styles and sizes of albums depending on what you like. Whatever it is, we’ll provide a service and memory you will be more than satisfied with. The gorgeous city of Sydney hosts an array of beautiful locations ideal for your wedding photos. 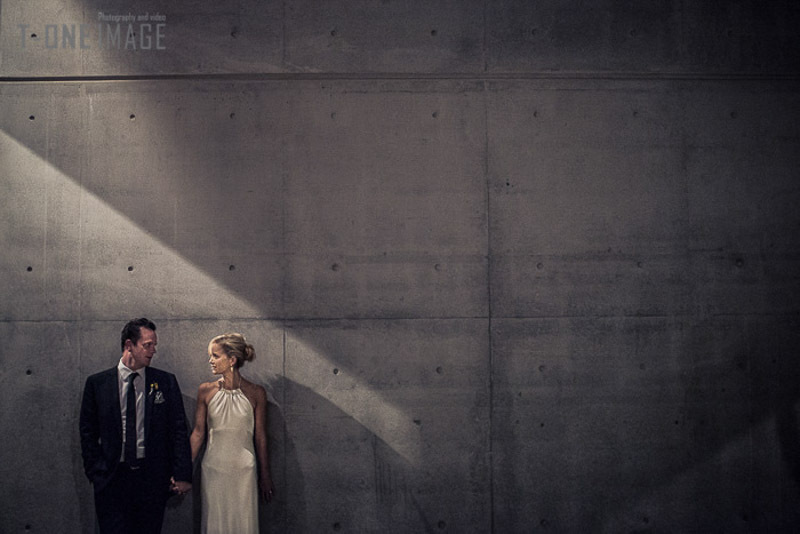 Over the years T-One Image | Sydney Wedding photography has cultivated countless experience and have mastered the art of utilising each location to its maximum potential, no matter where. 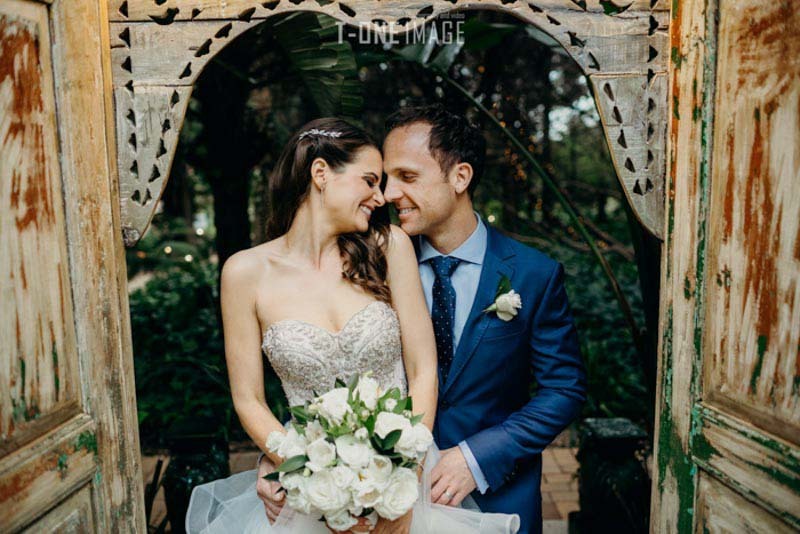 Our Sydney wedding photographer’s use their in-depth knowledge and skills to take full advantage of what each setting has to offer, creating stunning wedding photography and videography that you’ll cherish forever. We understand how difficult wedding planning can be, but rest assured that all of your hard work and efforts will be rewarded on the day, and not a single moment will be missed. Every moment will be worth it, and we’ll be there to capture it. We can capture any event from bridal parties, early morning preparations, the best man’s speech or even to the throwing of the bouquet. You name it. Your wedding is a special day between you, your partner and loved ones. 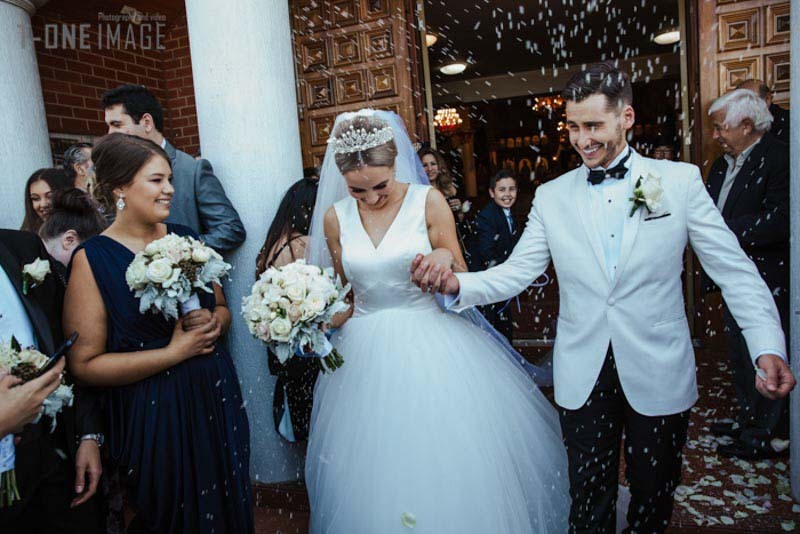 Our T-One Image | Sydney wedding photography team will show high levels of professionalism and respect towards you and the guests present at your wedding. All you have to do is be yourself, have fun, enjoy and cherish every second, and trust that we are there to capture every single memory.